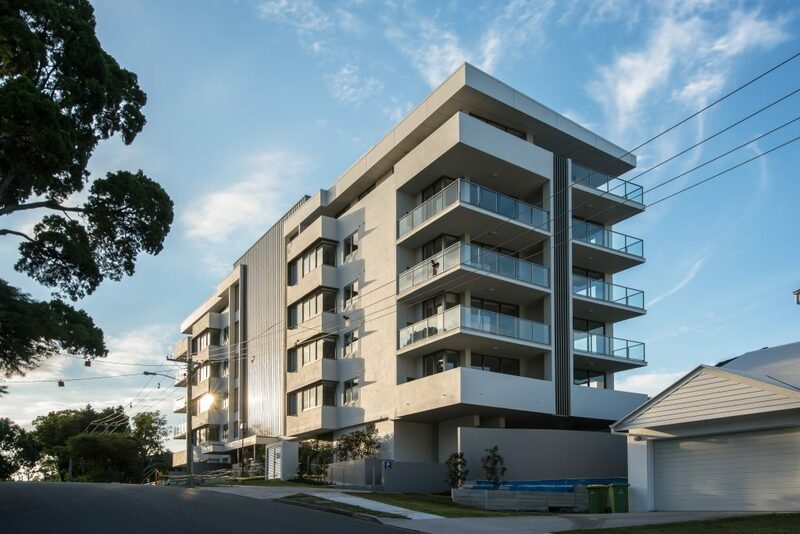 Five Chester is located in Southport, Queensland. 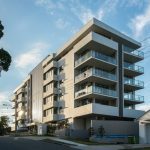 This six-level apartment complex is positioned close to shopping and transportation as well as the Broadwater Parklands. There are 26 apartments over the six levels of construction excluding the basement. ASP Piling provided over 120 lineal metres of sheet piling for the perimeter and lift pit, with related anchoring. Sheet lengths varied from 5-6 metres across the site using our patented interlocking sheet profile.